The idea of “cheap” accommodation can conjure up some pretty unwelcome images, but cheap doesn’t necessarily have to mean what you think it means. As a matter of fact, affordable lodging can be clean, comfortable, and pleasant. It’s all a matter of perspective. 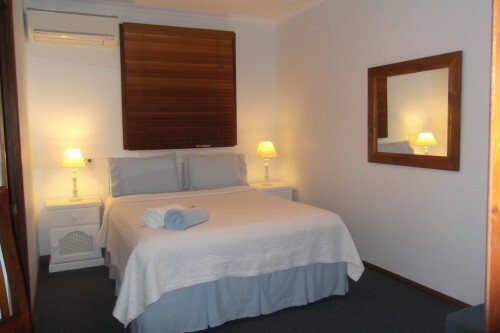 For example, when you’re looking for cheap accommodation in Rainbow Beach, what is it that you seek? You may not get a five-star hotel room on a budget, but you can certainly get a comfortable room that will feel like a home away from home if you know where to look. 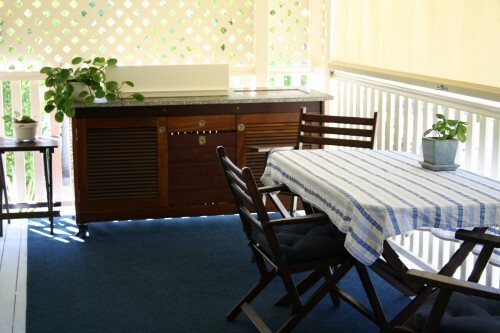 For example, by looking at accommodation with self-contained suites in the area, you can get a great room right next to Rainbow Beach that provides you with all the comforts of home, all at competitive prices. 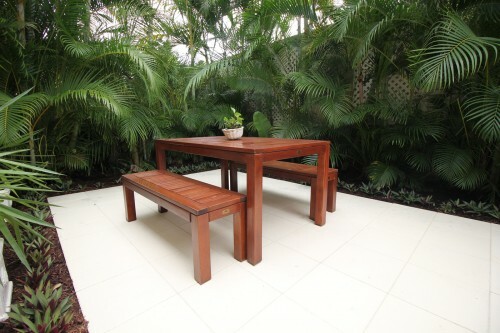 Along with cheap accommodation in Rainbow Beach, you get other bonuses from your stay with us. This kind of accommodation, which is run by locals, gives you access to the type of information that you simply can’t get in other, more impersonal lodgings. 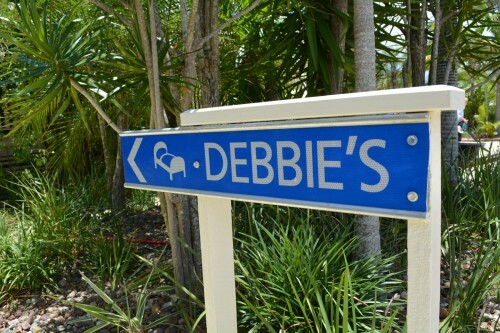 This is one of the biggest reasons why Debbie’s Place is one of the most talked about spots to stay in Rainbow Beach. Whether you’re looking for someone to help you with information about the area, for someone to help you book a tour, or simply someone to help make you feel right at home, Debbie is an excellent hostess who would love to welcome you into her accommodation.